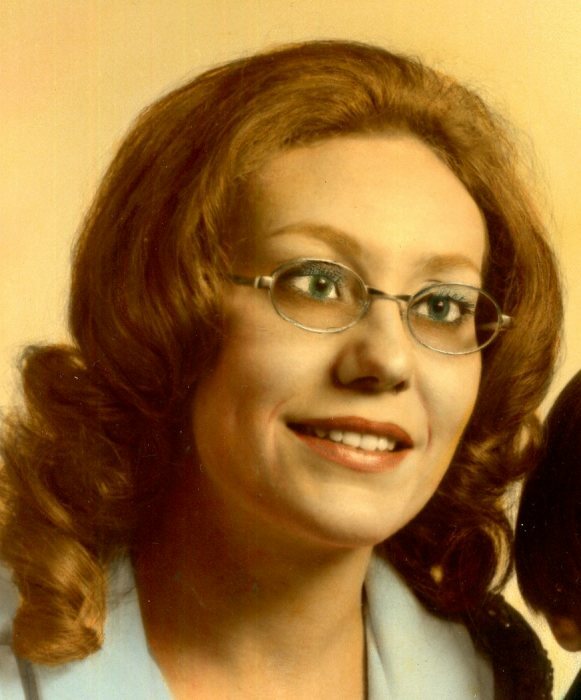 Morven- Mrs. Louise Kinley Morris, 70, died Friday, April 5, 2019 at Atrium Health Union hospital in Monroe. Funeral services will be 4:00pm Wednesday, April 10, 2019 in the Chapel of Leavitt Funeral Home. Interment will follow at McLaurin Cemetery in Morven. The family will greet friends prior to the service starting at 3:00pm in the funeral home. Louise was born on May 26,1948 in Davidson County, NC a daughter of the late Lloyd Julius Kinley and Jimmie Frances Whitted Kinley. Surviving are her husband of 44 years, Sam J. Morris of Morven; her son, Bryan Hazelwood of Morven; her granddaughter, Brittany Lancaster of Locust; and sister, Patty Kinley of Denton.